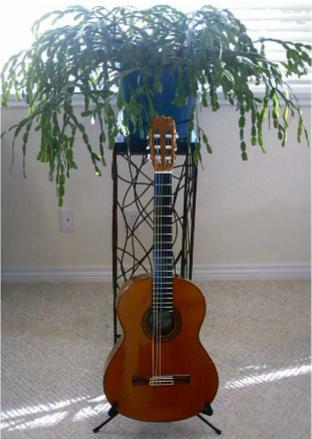 Since moving entirely to classical guitar, my interest has grown in guitar history and the Ramirez family's relationship with the instrument. I have been writing about this journey, including guitar construction technique and its evolution within the Ramirez workshop. I decided to compare the construction and tone production of three guitars from three past decades, prior to considerable change introduced in the late 1980s. These guitars are introduced below. The music you are listening to is the first variation of Yuquijiro Yocoh's Sakura (cherry blossom), played by Gerry Saulter on the 1969 Ramirez 1a below. 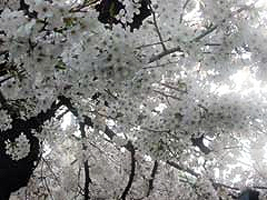 Gerry acquired the guitar from me and was kind enough to send his performance of the Sakura Variations , music based on an ancient Japanese folk song. Gerry's performance is impressive and his vintage Ramirez helps create a powerful and mysterious setting. This instrument was made in 1969, a fine 1a concert classical from the Ramirez workshop's golden era. She is a big instrument, 664mm scale and a 54mm nut. 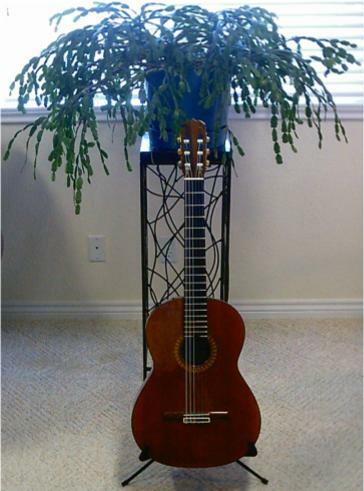 The guitar projects a beautiful, balanced cedar timbre. A nicer example would be hard to find. It is made of cedar and East Indian rosewood, with cypress ribs and an ebony fingerboard. The instrument was made by Manuel C�ceres Pizarro, its foot having his "MC" stamp. Pizarro is a direct disciple of Jose Ramirez III. 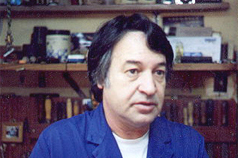 Long ago, he left Ramirez to start his own workshop. A short biography of C�ceres is available at Zavaletas, where you can still place an order with Manuel today. Ramirez trained several other excellent builders; the stamps of most master builders from this era can be found at the Ramirez website. 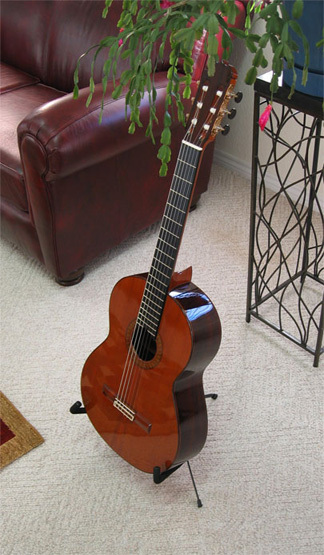 Gerry Saulter recently wrote about this guitar in his Classical Corner column at 20th Century Guitar magazine. 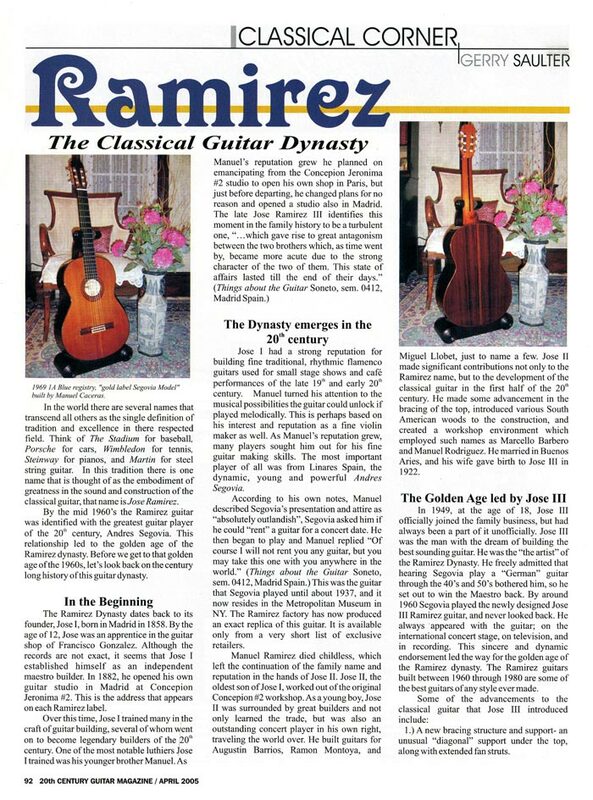 It is an interesting article with a historical perspective, featuring his Ramirez guitar and the Golden Era that produced it. 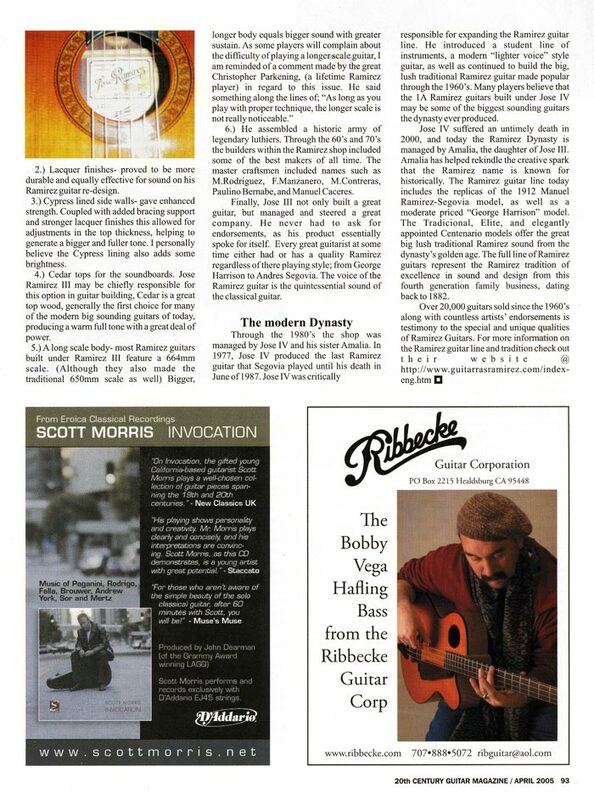 This material can be found in the April, 2005 issue of 20th Century Guitar, published by Seventh String Press, Inc. Saulter's two-page column appears below. Giant instrument with a dark sound and huge projection. Easier to play with slightly brighter timbre.